Iconic country music group Alabama performed their 1981 hit song "Feels So Right" at the Grand Ole Opry in October. Watch it here! Check out legendary country band Alabama’s performance of “Feels So Right” live at the Grand Ole Opry! 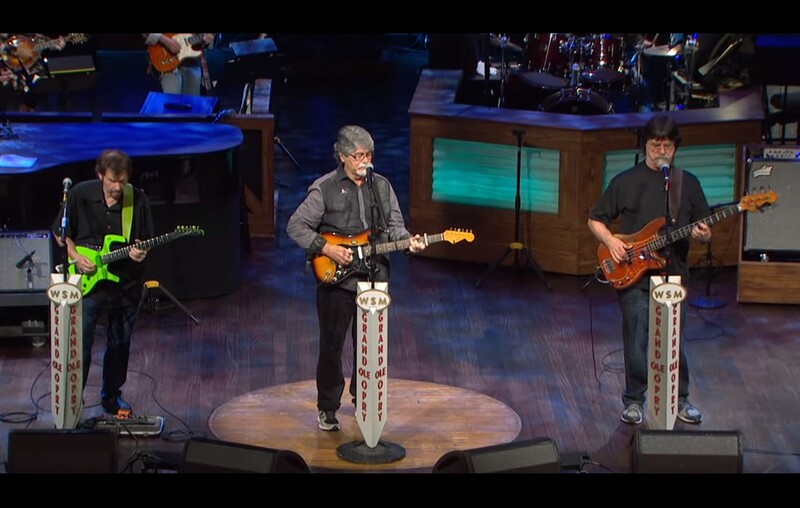 The song was written by Randy Owen and released in May 1981 as the second single plus title track from the band’s album Feels So Right. It was the group’s fourth straight No. 1 single on the Billboard magazine Hot Country Singles chart. Mmm feels so right. Feels so right.